These comfortable scissors, with soft grip handles, have a very smooth cutting action. Ideal for trimming, cutting flowers, bonsai, and even many craft applications. 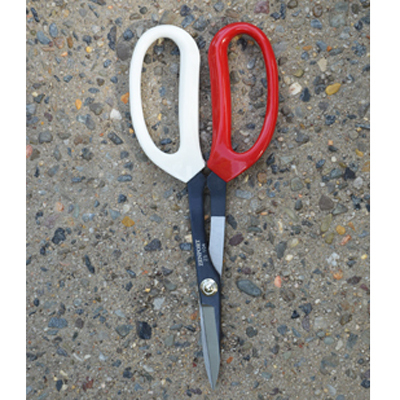 A less expensive alternative to the Garden-Cut Scissors-perhaps not quite the quality, but half the price!